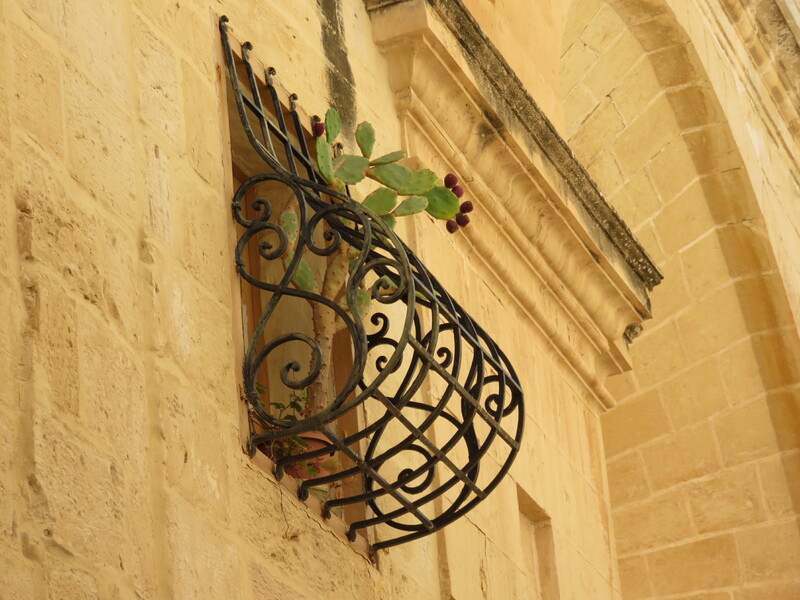 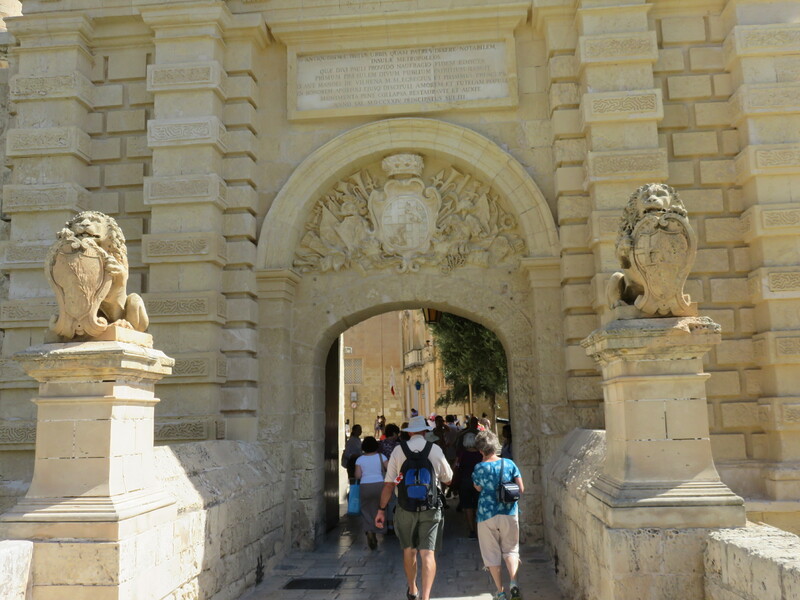 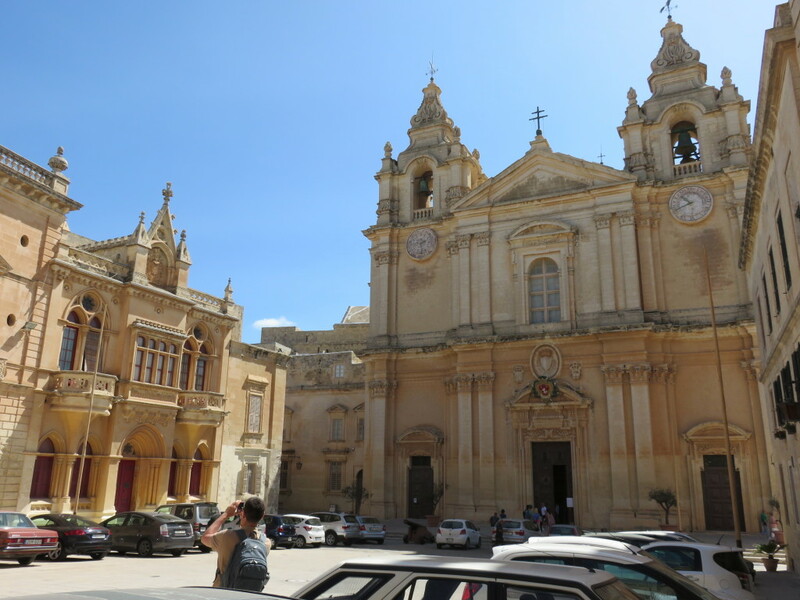 As the capital, Mdina was the seat of power of the ecclesiastical, military and civil authorities of medieval Malta. 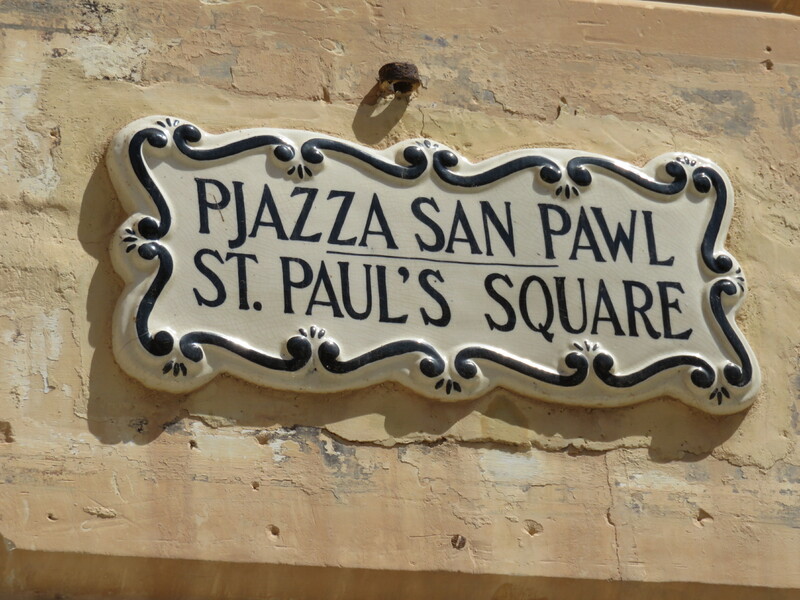 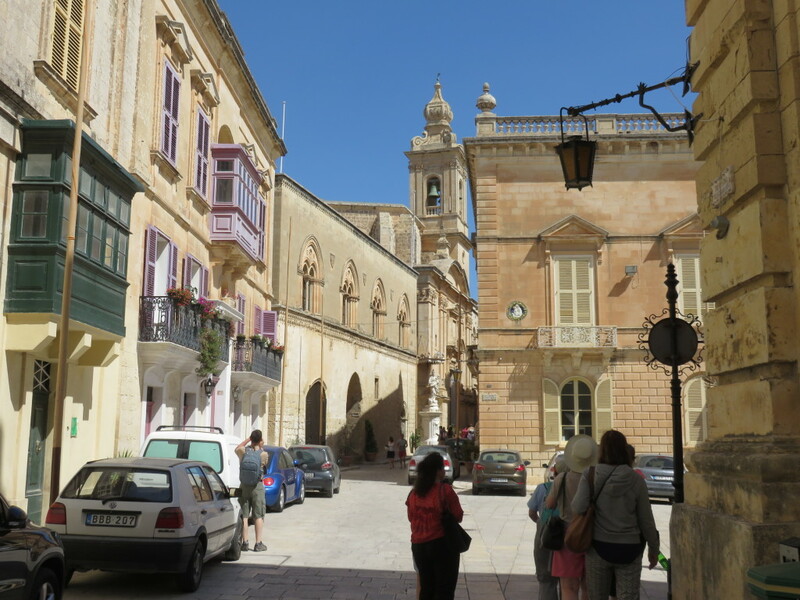 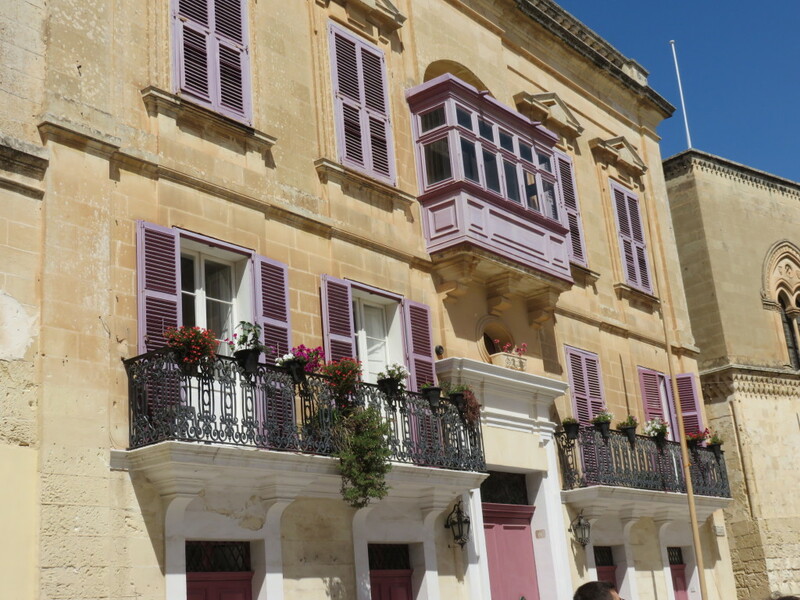 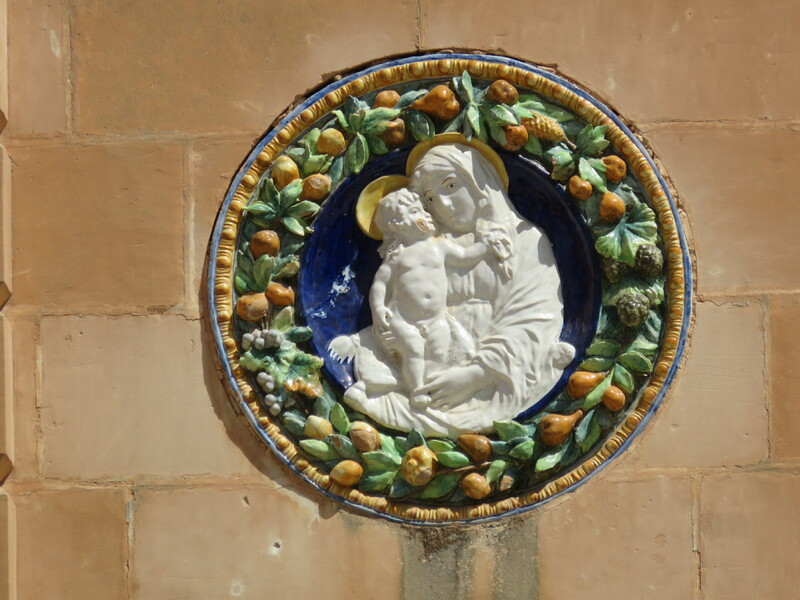 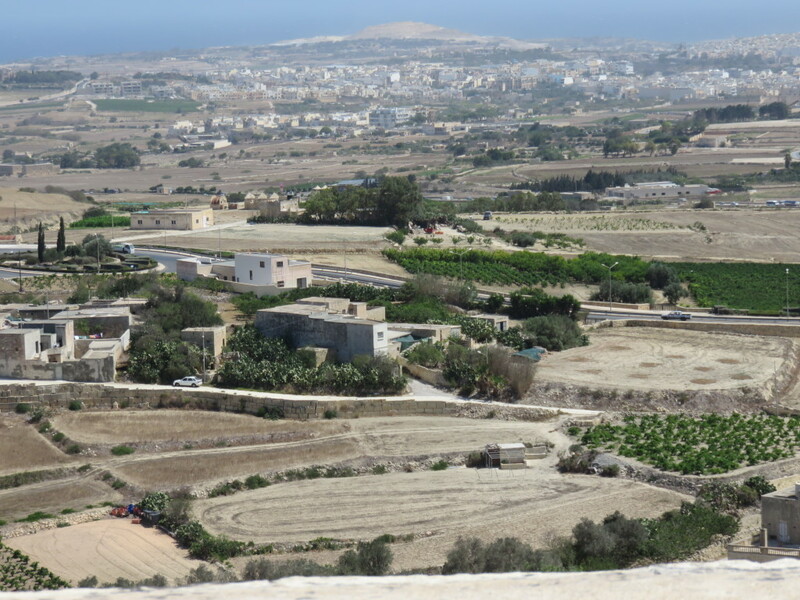 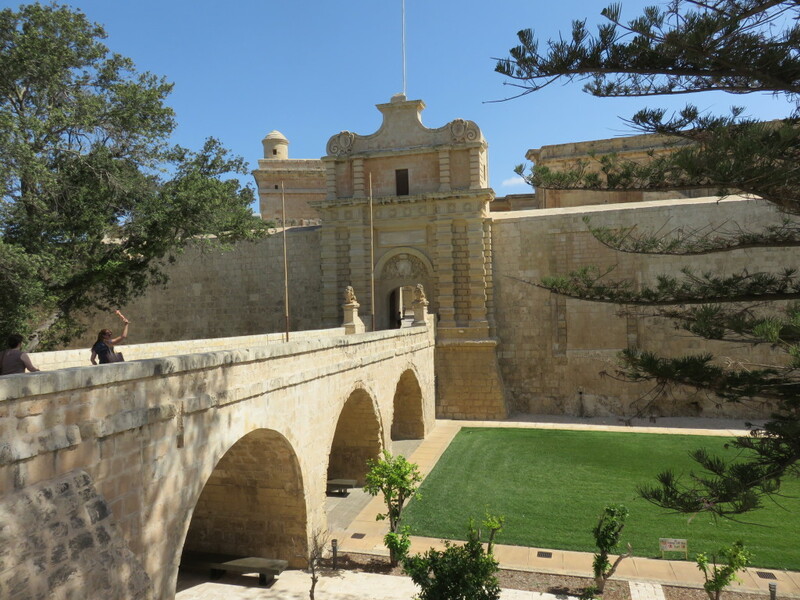 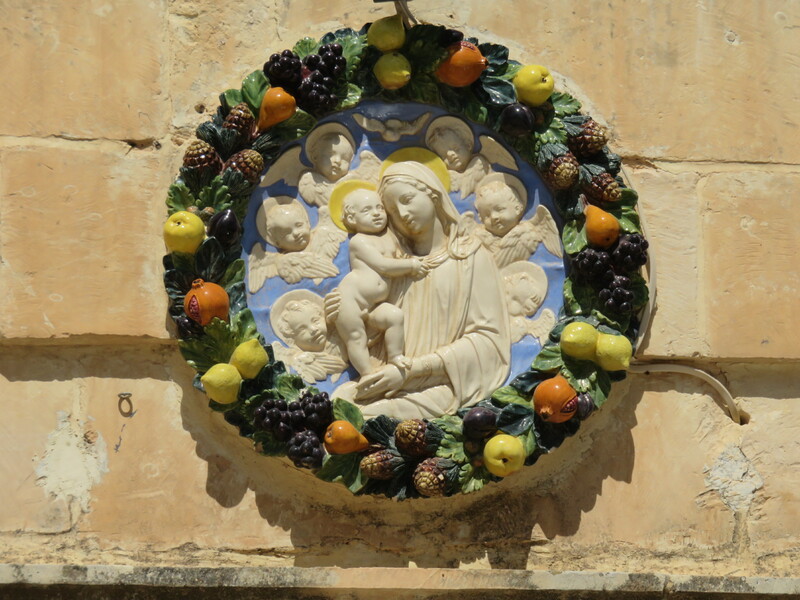 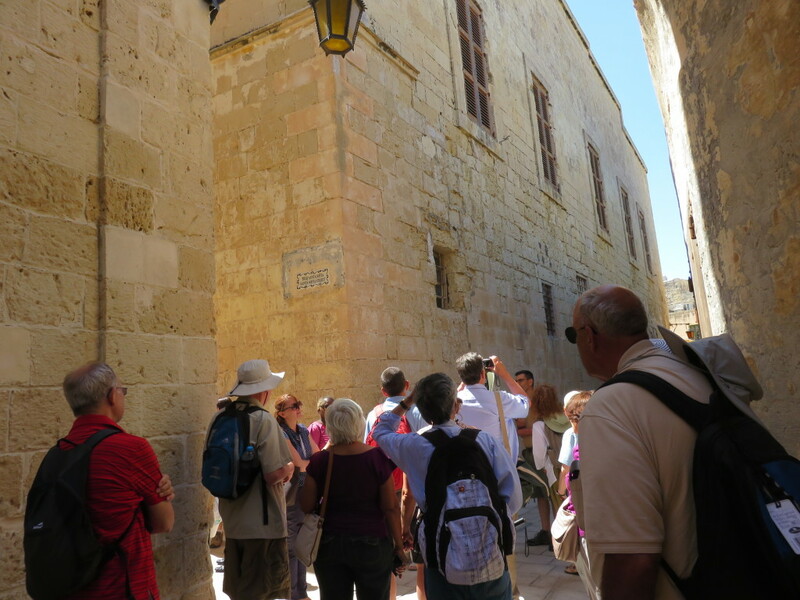 It was – and still is – the home of the oldest families in Malta. 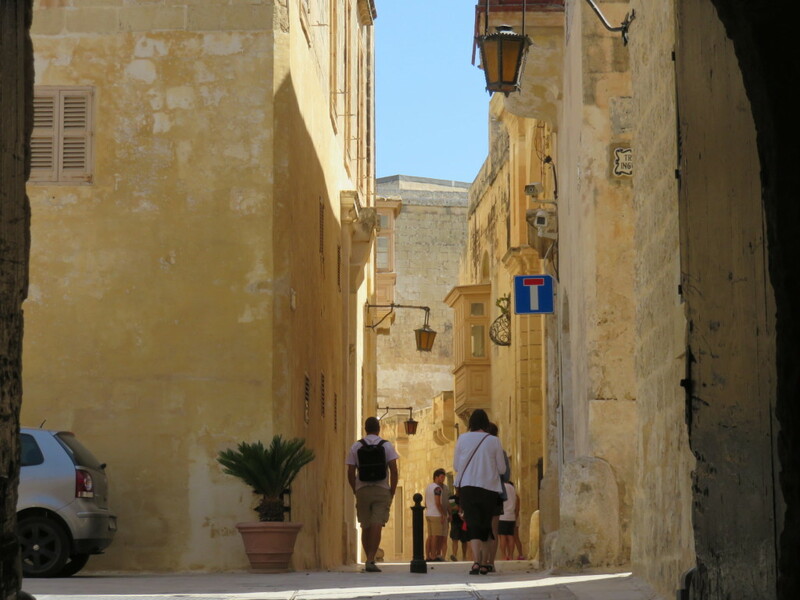 For many years it was known as the Silent City because its narrow streets were unsuitable for traffic and its use was purely residential. 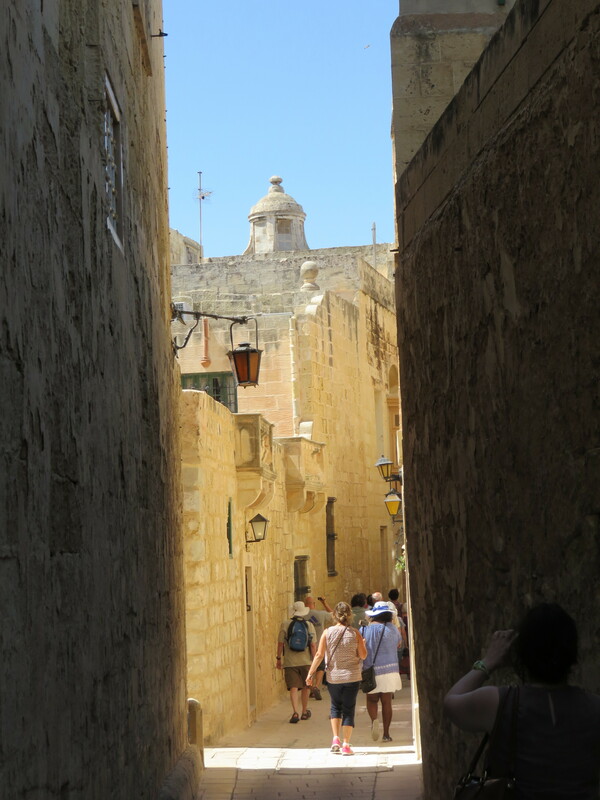 The streets were built deliberately narrow and angled for cooling reasons. 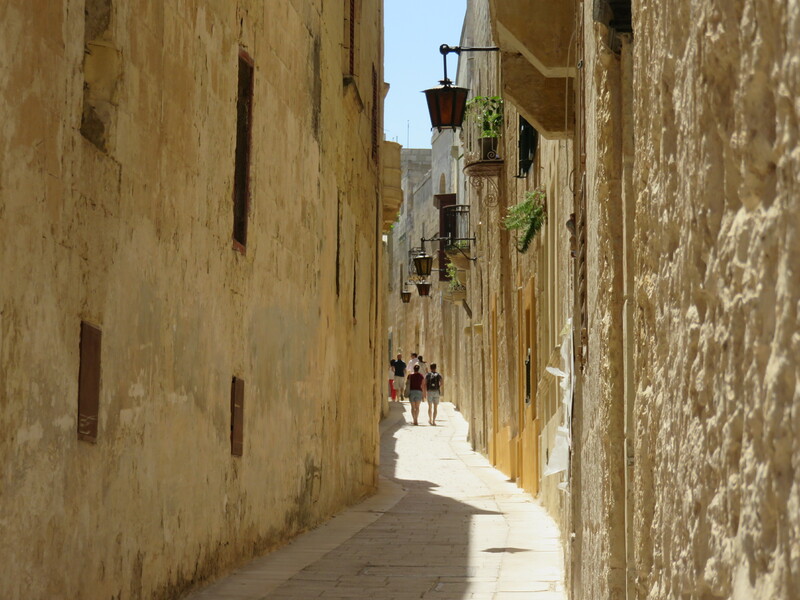 The tall stone buildings cast cooling shadows on each other in the hot summer.